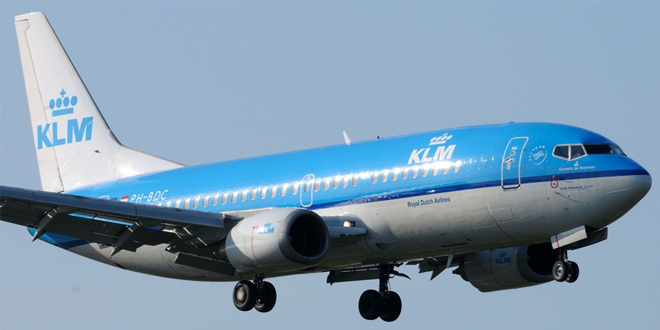 Home » Offbeat » Dutch Airline KLM in Hot-Water Over World Cup Tweet! 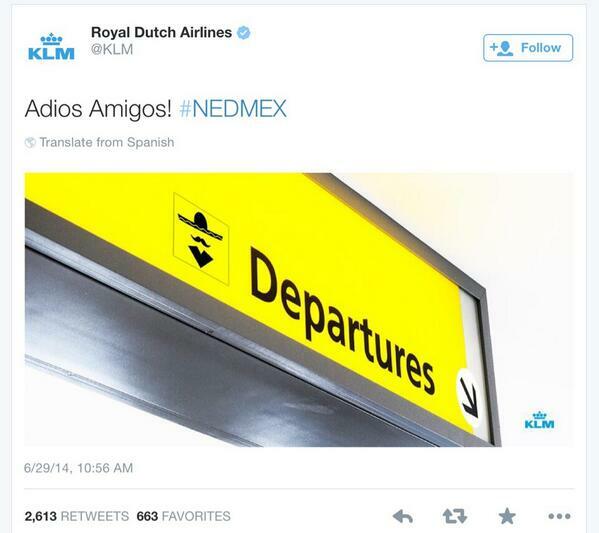 The Dutch Airline has paraded itself as being down right stupid for a tweet that it made over the World Cup. The Netherland’s Royal Dutch Airline KLM lost their head when they posted a really racially insensitive tweet when its World Cup Team made a 180 in the final minutes of its match against Mexico to knock them from the tournament. This is not the first stupid World Cup tweet, our very own Delta Airlines tweeted a picture of a Giraffe to represent Ghana during that nation’s match with the U.S. in the group stage. Giraffes, the world now knows, do not live in Ghana. IPL 4 Schedule to be revised! Man Shoots & Kills Son, Mistakes Him For Monkey Stealing Crops! Next: Peyton Manning of Denver Broncos Thinking of Retirement? Taylor Swift Hits Parked Car! Google Screenwise- A Privacy stealer? Teams for Quarter finals for ICC World Cup 2011 decided! Is John Cena quitting WWE?